Touch Screens Monitor or Touch Screen Kiosks deliver the online customer interface experience whether used in-store or front of desk or at a trade show. Application could be front of house, visitor welcoming and immediate label printing for that visitor to that entry into a wealth of informative and educational content. Information only a fingertip away. Your Touch Screen Kiosks can seamlessly integrate with your company website and point of sale (POS) systems to deliver a complete in-store experience. This makes Kiosks the perfect solution to help create the kind of retail experience that consumers now expect. As a visitor welcoming system, your visitor details can be transmitted onto a label (see our label printing options) and the appropriate staff member alerted to the fact that a visitor is in the Reception area. 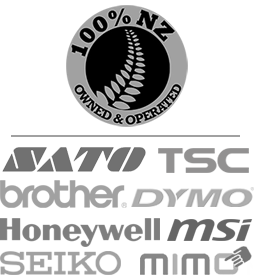 For experienced advice and a full range of label printing services, call or email us. Your visitor details can be transmitted onto a label (see our label printing options) and the appropriate staff member alerted to the fact that a visitor is in the Reception area. Nobody likes to queue. 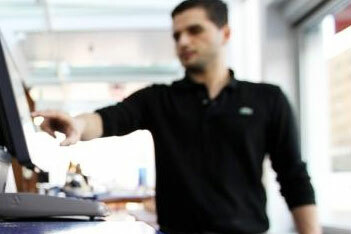 Kiosks take the frustration out of the buying process, making it as simple as one-click online. Great for tradeshows when you are running a competition in exchange for email addresses. During busy periods your sales team may not be able to get to every customer, and if your product range is extensive they might not have the answers to every question. Kiosks eliminate these problems by making your online resources available in-store. Kiosks can become interactive in-store maps that help customers navigate a store and find the product they’re looking for. Introduce new products, promote local events or campaigns, present a branded lifestyle experience or offering loyalty programs and contents. 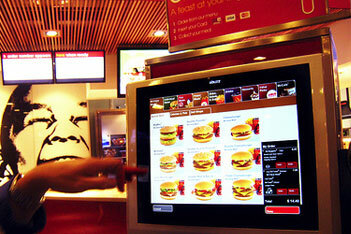 Kiosks offer a convenient way to manage reward programmes. By separating this from the POS process retailers are able to minimise queues and provide more in-depth information. Stores typically spend a lot of time and energy trying to manually manage multiple registries. Kiosks eliminate this overhead by putting the customer in control of the process. Kiosks give retailers the ability to expand their in-store product range without the space constraints. Many years ago, touchscreens were an exotic, expensive interface for demanding applications like air-traffic and nuclear power-plant control. Not anymore! Companies across a broad spectrum of industries have successfully harnessed the power of touch for a wide variety of applications. Yet the essential benefits provided by touch technology remain unchanged. 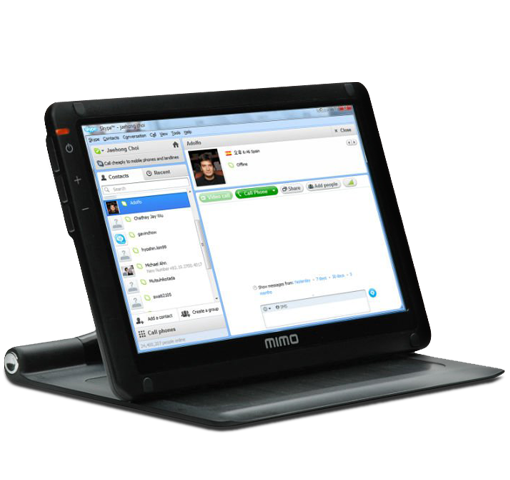 Touchscreens provide fast access to any and all types of digital media, with no text-bound interface getting in the way. It takes time for the user to grab a mouse or use a keyboard or trackball and coordinate it with what needs to be activated on the display. Faster input can mean better customer service in restaurants, hotels, movie theaters, and retail stores, which results in increased customer loyalty. In other cases, such as in-vehicle control or security equipment, being even one second faster can make all the difference. Reaching out for what you want is an instinctive gesture. 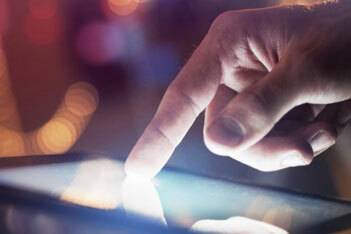 Using touch is just as simple: you simply point at what you want. Although some people still shy away from computer keyboards, mice, or trackballs, there is no hesitation when they can just touch a screen. Users feel comfortable that they cannot “do anything wrong”; they instinctively understand how to use the interface. Touchscreen systems make everyone an “expert user” from the first touch-whether it’s a person consulting a kiosk, a worker controlling an industrial process, a nurse entering a patient’s information, or a waiter entering an order. Using a touch interface can effectively increase operator accuracy, reduce training time, and improve overall operational efficiencies, thus keeping costs down. In the retail environment, for example, a properly designed touch interface can improve each operator’s accuracy, while maintaining optimum checkout speeds. Users can respond quickly without making significant errors. Also, touch-based point-of-sale (POS) systems streamline the returns and refunds process by reducing the time it takes a customer to return merchandise; they also improve loss-prevention management. In addition, compared to traditional training methods, using touchscreens can drastically reduce training time, since touch technology is intuitive and requires no special skills to learn. Moreover, the flexibility of touch technology can significantly contribute to cost reductions: it creates operational efficiencies by simplifying procedures and reduces the need for additional capital investment. Space is valuable, so you want to use it as efficiently as possible. Touchmonitors ensure that no space-on the desktop or elsewhere-is wasted, since the input device is completely integrated into the display. Flat LCD touchmonitors help save even more space. And there are no keyboard or mouse cords in front of the monitor to get tangled or damaged, or to gather dust. A touchscreen is made of glass or a similar hard-coated surface. So it’s easy to clean and therefore extremely well suited for the typical environments found in restaurants, hospitals, and the food and pharmaceutical industries. All Elo touchscreens can be used with gloves, which is great for applications where hygiene is particularly important or where temperature or workplace safety rules require the use of gloves. 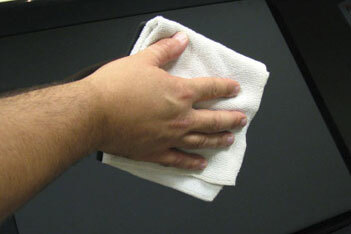 We offer touchscreen systems that are not affected by dirt, dust, grease, or liquid droplets. 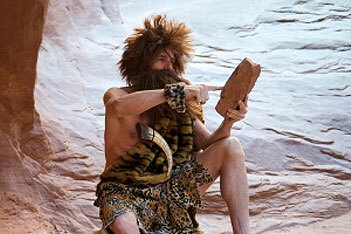 They are even rugged enough to stand up to harsh environments where keyboards and mice often get damaged.